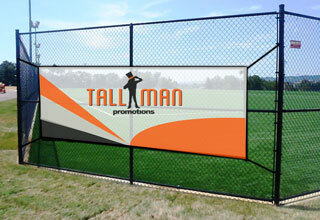 The timeless barrier wall with a unique look allowing your logo and brand to pop. 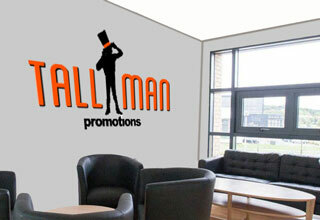 The Fabric advertising wall is easy to move around and easily to set up in the perfect spot every time. 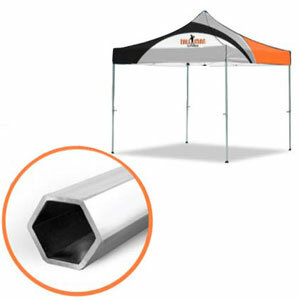 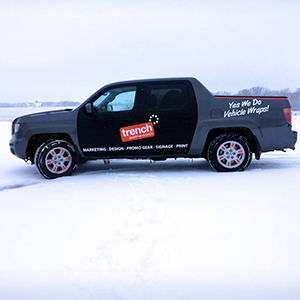 Fabric material is tough in harsh weather. 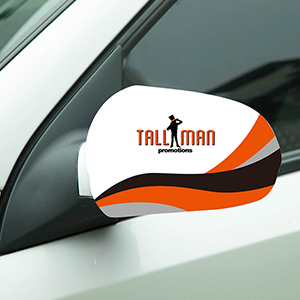 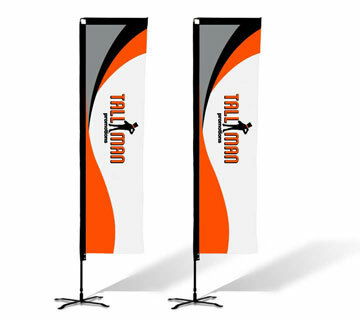 If the unique style isn’t enough, TALLMAN.PROMO offers custom designs to help you decide what looks best on your display. 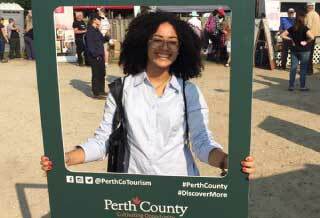 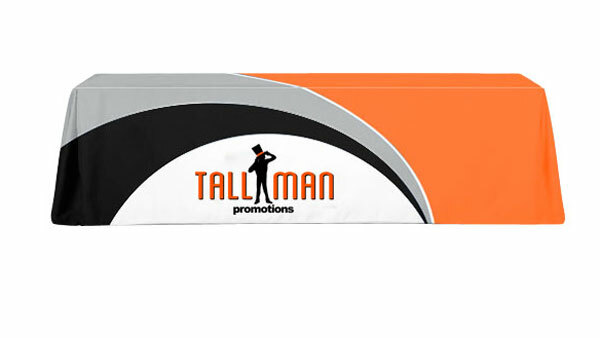 A custom designed Fabric advertising wall will help you guide a crowd, designate an area or simply create an eye catching advertisement. 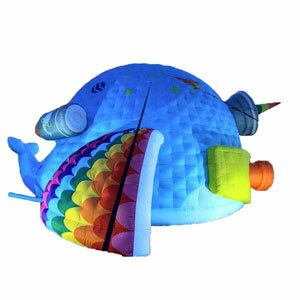 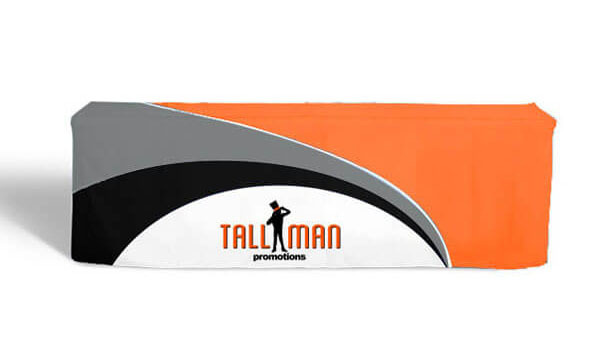 The size and colours are sure to garner a lot of attention, while the lightweight fabric is easy to setup and sure to get noticed because of its unique style. 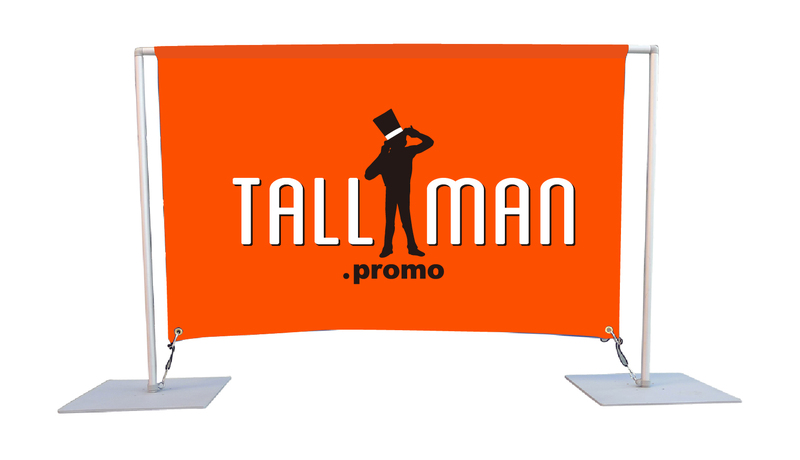 The Fabric Advertising walls come in a range of sizes from wide and short to tall and narrow to perfectly meet your needs. 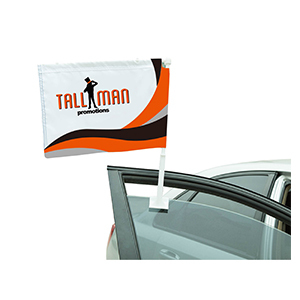 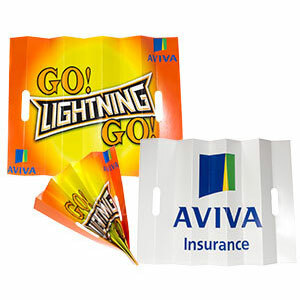 The fabric material allows the display to withstand some weather conditions and has some stretch making it more durable than the traditional displays. 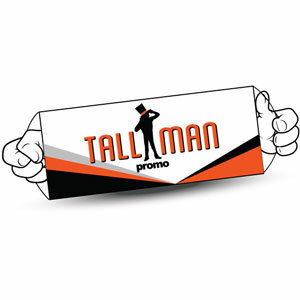 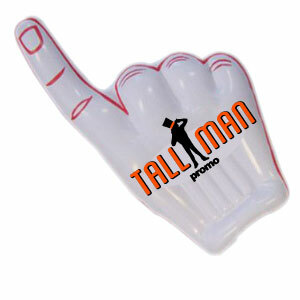 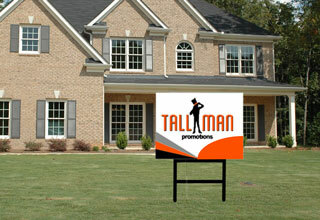 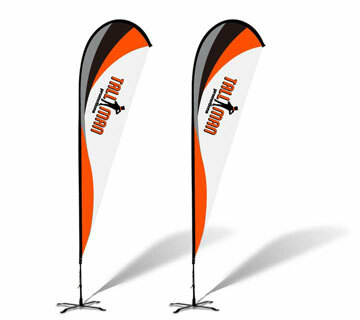 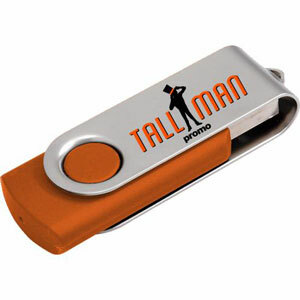 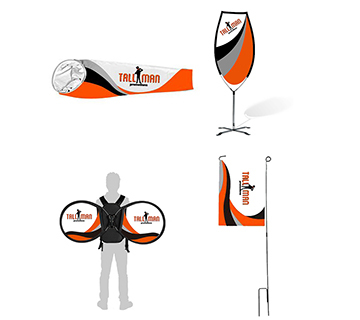 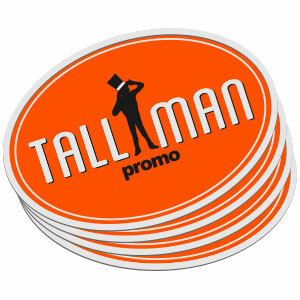 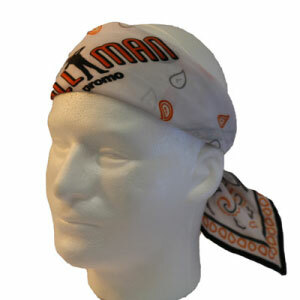 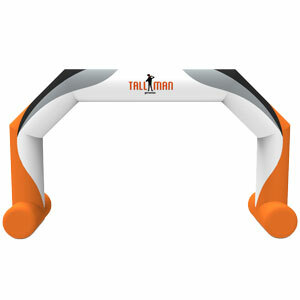 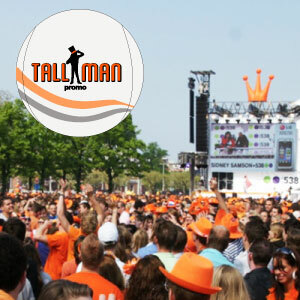 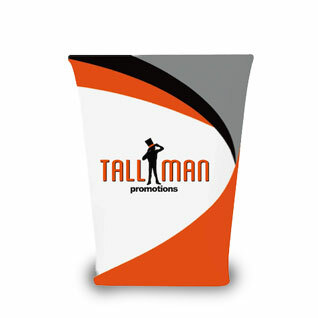 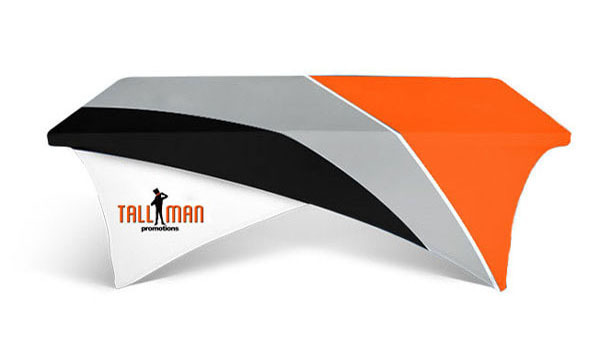 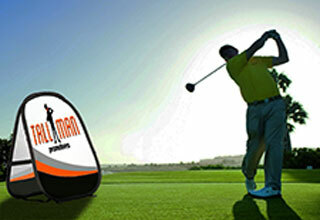 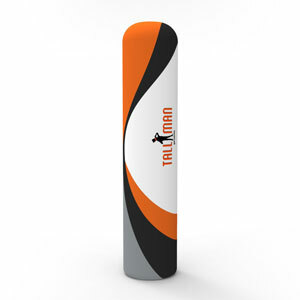 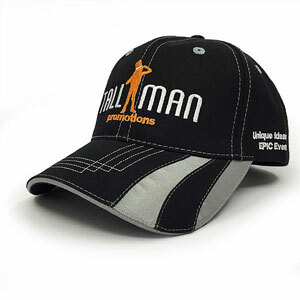 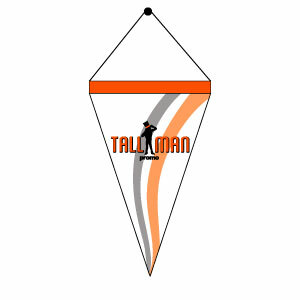 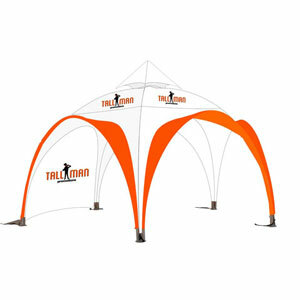 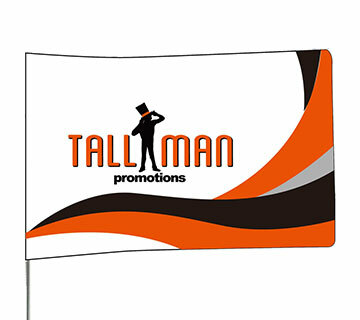 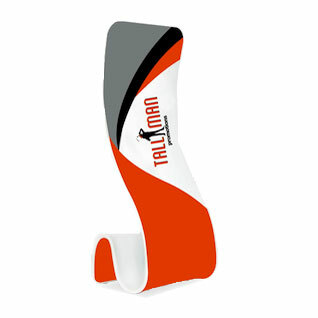 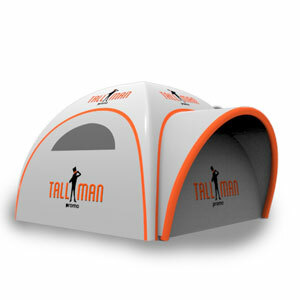 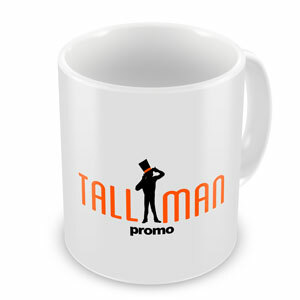 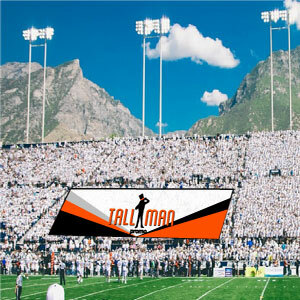 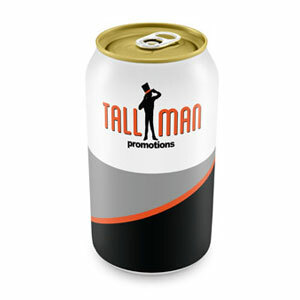 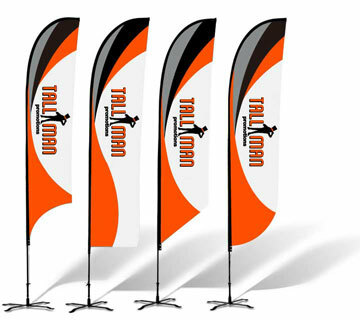 If the unique style isn’t enough TALLMAN.PROMO offers custom designs to help decide what looks best on your display. 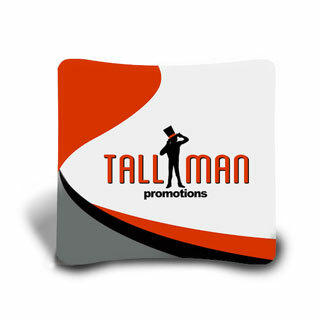 A custom designed Fabric advertising wall will make you stand out and get the attention you are looking for. 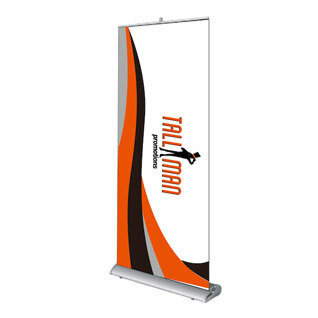 Fabric Display stands are made from a combination of Knitted Polyester, 250g Soft Knitted, and 600D canvas. 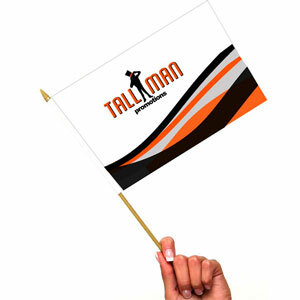 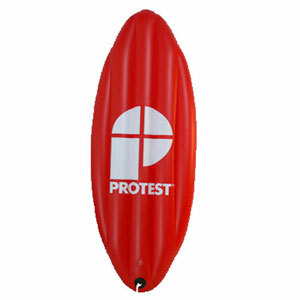 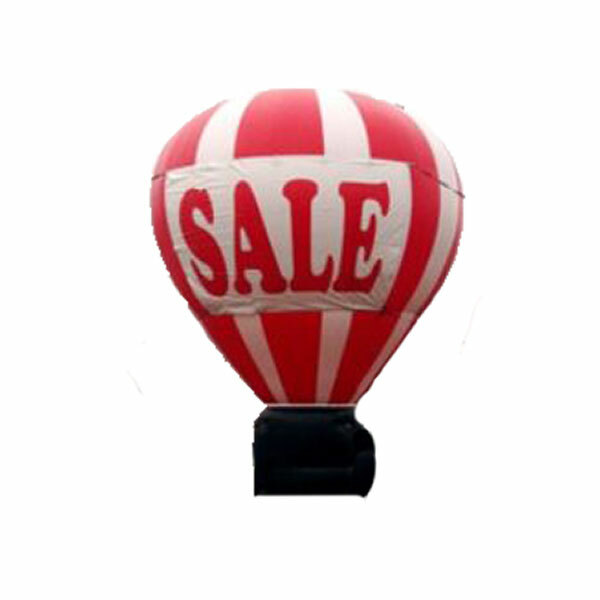 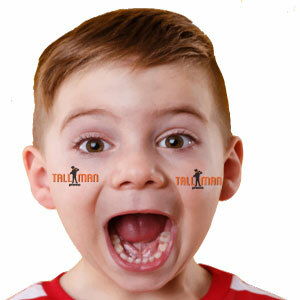 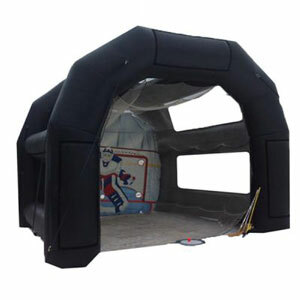 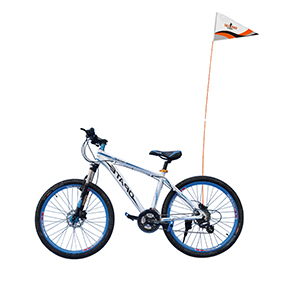 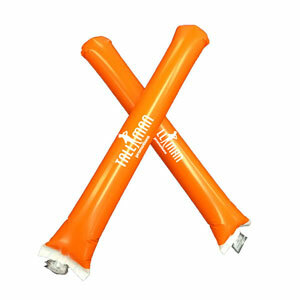 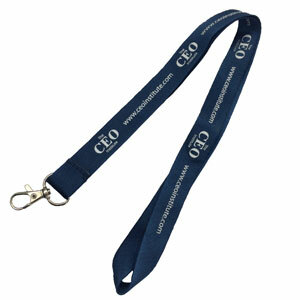 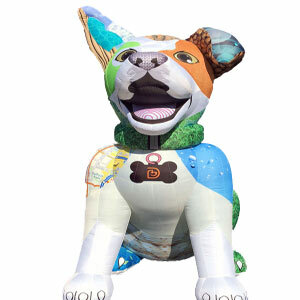 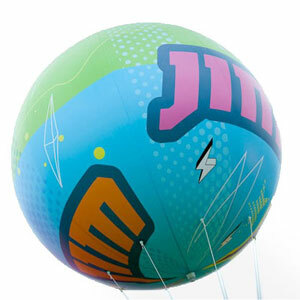 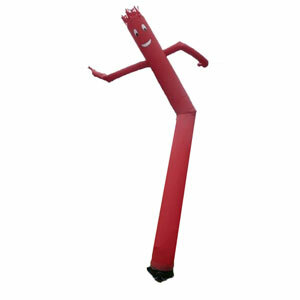 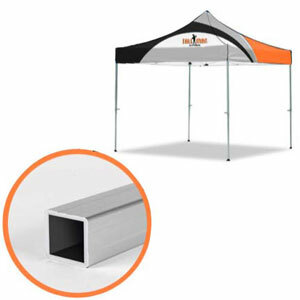 This product comes in various sizes and available single or double sided print.